When it comes to gift giving, I always believe you should give something people don’t know they want or need. In fact, the more they don’t want or need a gift, the better. Trust me, I’ve become an expert on giving stuff that people don’t want or need. 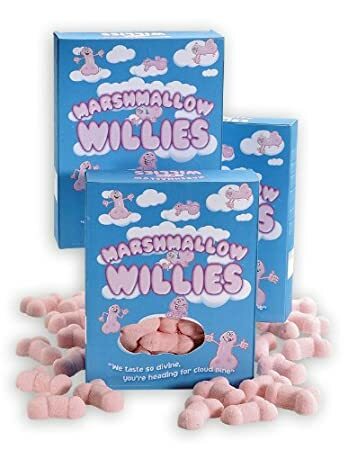 So with this in mind, here are some really good gifts for Christmas. or Kwanzaa. or Valentines Day. or whatever. Imagine the look of confusion. It’s chocolate, so it’s tasty. It’s got 6 legs, so it’s icky. 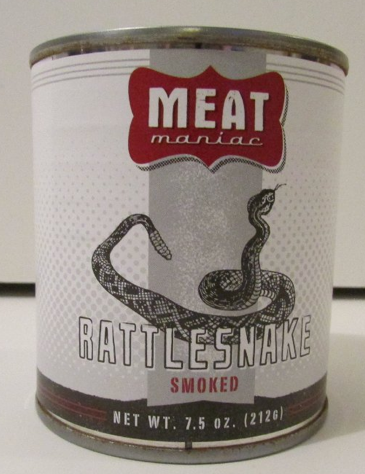 It’s icky tasty. 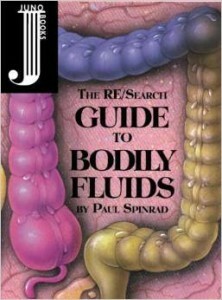 Put the Xmas in Exploring bodily fluids. Perhaps you are still recovering from the ReSearch book on Modern Primitives that you received for your 3rd birthday. 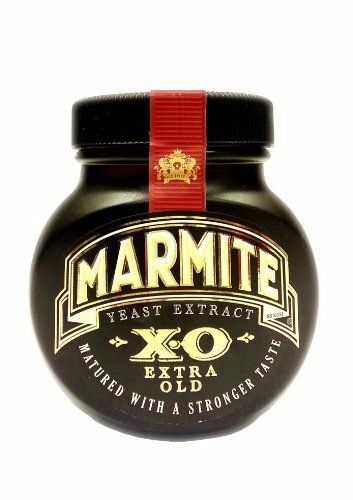 It’s hard to imagine something worse than eating Marmite, but they’ve upped it with extra old bottles of the gross goo. Get extra points for forcing your gift recipient to eat this blind folded. 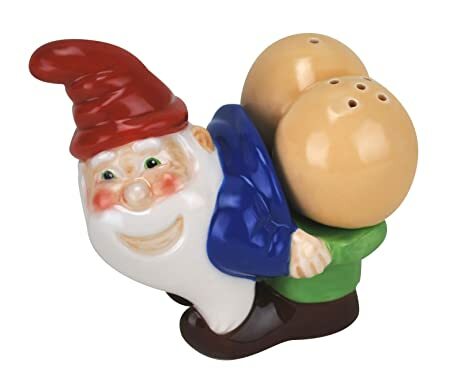 Mooning gnome. What more could you ask for? 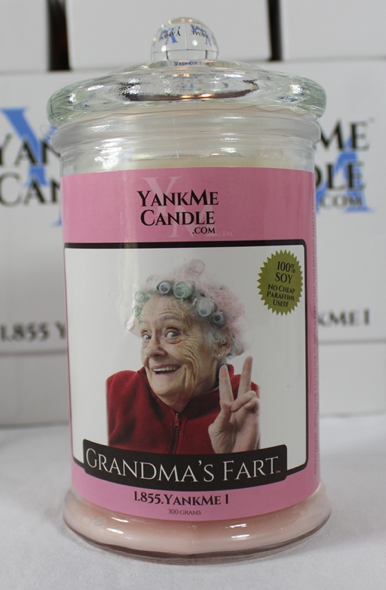 You’ll always know who farted with this candle. Give this one to Grandpa and he’ll thank you profusely for the eternal excuse. Don’t just stand there pressing the ice dispensers handle. Are you really going to use some boring, anonymous ice in that drink? Open the freezer and pop out one of these monster cubes. 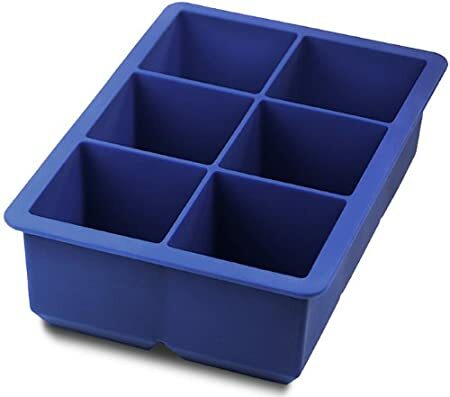 The Tovolo King ice cube tray creates Uncle Joe’s big ol’ ice cube to make your booze chill without getting watered down. These trays also come in a wide spectrum of colors, just in case you want a rainbow explosion when you are thirsty. 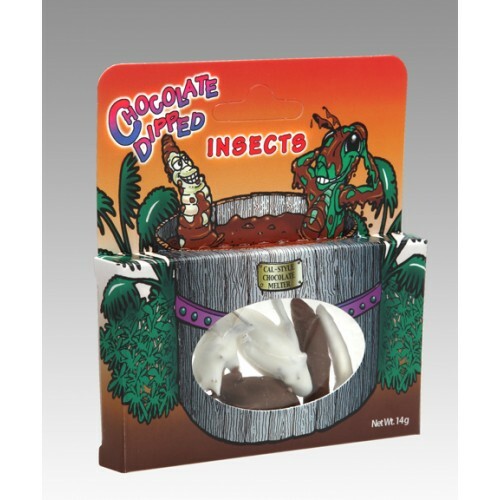 You know you love the combination of graham cracker cookies and marshmallow cream covered with decadent pseudo-chocolate. You know you love to share this forbidden love with your neighbors and friends. 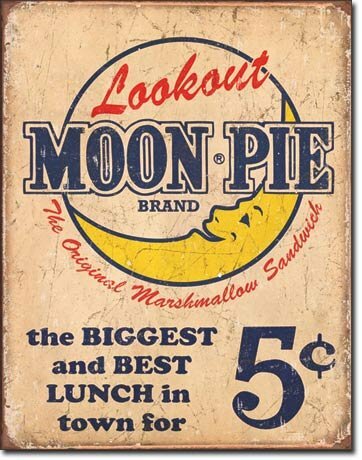 You know you’d love to have this sign in your kitchen to express your everlasting love for Moon Pies. It’s that time of year when summer thong season is over and your belly starts to grow with winter delights. You could squeeze it in with spanx or let it flow. These cupcake holders teach you to embrace your lard and share it with your co-workers in a non-sexual harassment sort of way. Bacon is so 2005! Cheese puffs are what the cool kids are wearing this year. If orange crumbs on the front of your t shirt counts as “wearing”. 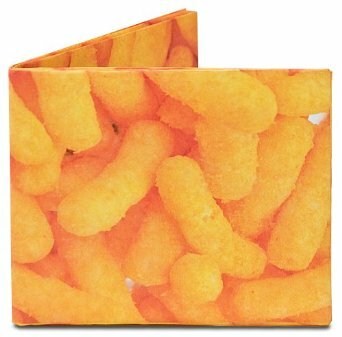 This wallet is only slightly less tasty than the original cheese puff. It’s made out of thin, tear-proof plastic for long lasting quality. Best of all… no crumbs. Everyone knows a dog’s best friend is a toilet with the seat up. Their second best friend is your face after drinking out of said toilet. 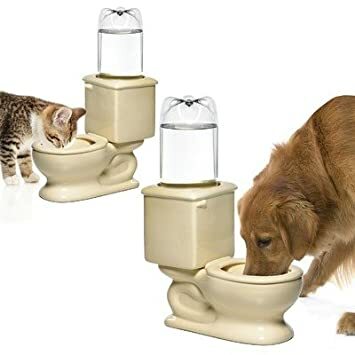 This toilet shaped water bowl keeps your dog or cat hydrated while keeping the pee to face ratio at the minimum.